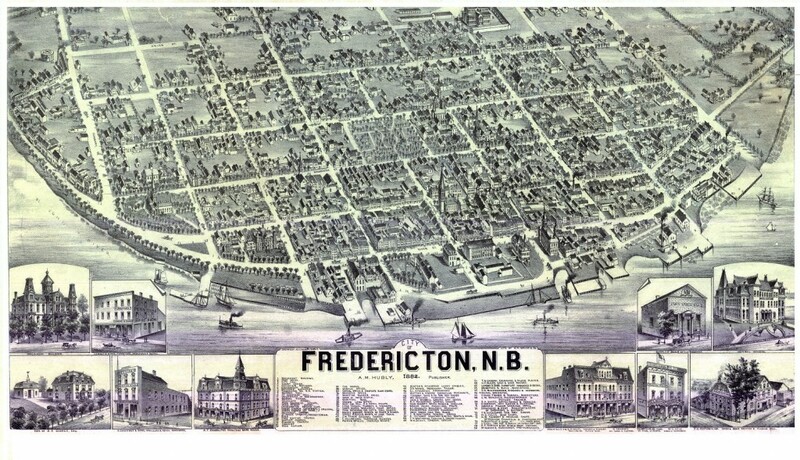 A collection of historical maps and plans of Fredericton, New Brunswick are freely available to the general public.They have been georeferenced so that they can be visualized with various mapping applications, includes metadata and tools for searching have been incorporated. The Provincial Archives and UNB maintain a rich collection of historical maps, plans and other survey information for New Brunswick dating back to the early 1800s. This resource, as valuable as it can be, often is limited to those that are able to go to these locations. due to the information being contained in the form of microfiche and paper formats (just like most traditional archive data sets found in most places usually are). However, a series of this information for the city of Fredericton has been scanned and now already available in digital format. A team from UNB have taken things further and applied some of the digital versions with geospatial web technology providing a valuable interactive resource of historical information that anyone with web access can use. 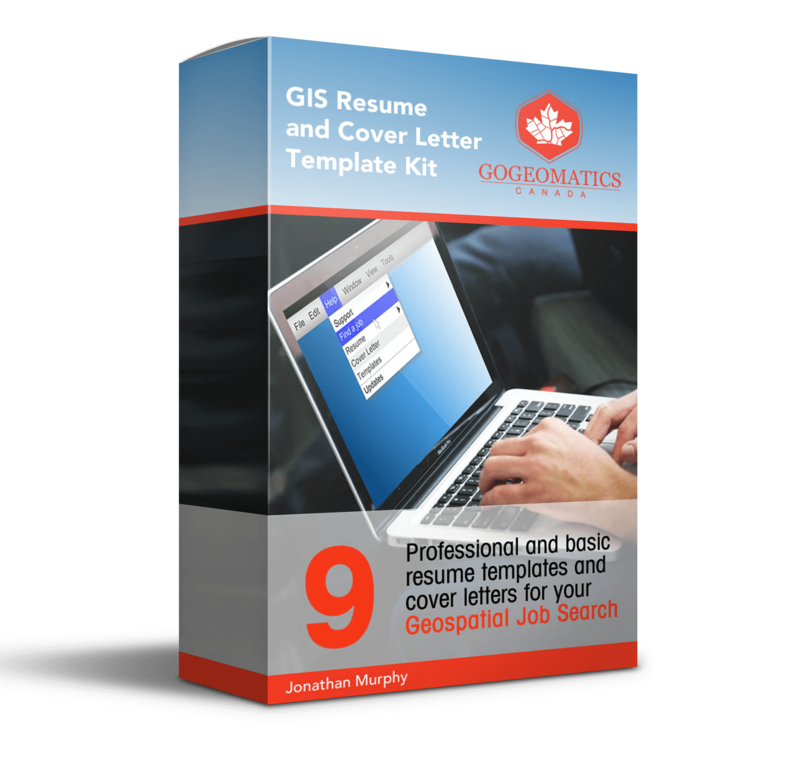 Their system uses common online free mapping systems like Google maps or Bing maps. A detailed overview of the project was covered in Gematica (Volume 67, Number 3), a professional geomatics journal published by the CIG. 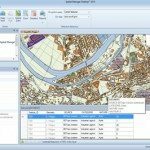 The application offers limited tools making it easy for anyone to use, all the user needs to do is simply scroll down and select the historic map or plan that they would like to view and then click the visualize button. A new window will open up with that historic information superimposed on top of a modern online map (with the option to choose either Google or Bing maps).There is a transparency slider that allows the user to adjust the amount of current information that they would like to be visible and the mouse is used to scroll around and zoom into various locations. Metadata buttons exist to for each data set providing detailed information as well as the option to download a KML version of the map or plan to use with Google Earth. Unlike online web maps, Google Earth allows users to change the orientation of the map, incorporate an exaggerated terrain and add more data layers. An OGC WMS Server link is also provided (http://gaia.gge.unb.ca:8080/geoserver/wms) for those that are interested in using the historic data with their desktop GIS applications like ArcGIS. 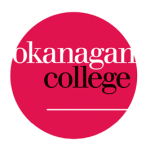 Check out other Canadian Historical Data sets that we have discovered and if you know of some that we have missed then let us know so we can add them to our resource lists.